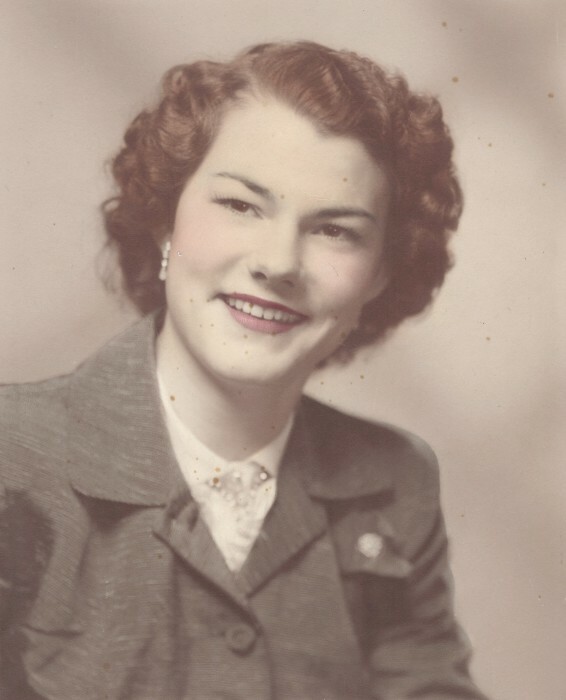 Mary Bovene McManus, 84, of Phenix City, Alabama, passed away Saturday, July 14, 2018 at her home. Funeral Services will be held Tuesday, July 17, 2018 beginning at 12:30 PM at Stafford Road Church of Christ with Minister Steven Barnes officiating. Interment will follow at Fort Mitchell National Cemetery.The family will receive friends Monday evening from 6-8 PM at the funeral home. Mrs. McManus was born April 13, 1934 in Wedowee, Alabama to the late W. N. Langley and Elma Brown Langley. She retired from W.C. Bradley Company with 20 years service, member of Stafford Road Church of Christ, enjoyed time in her flower garden, mowing the lawn, and was preceded in death by her husband, Carl Jackson McManus. Surviving are her children, a son, Victor (Jo) McManus, 3 daughters, Cheryl Marks, Connie (James) Bailey, and Christi (Sam) Baughman, 6 grandchildren, Adam McManus, Stephen McManus, Lindsey Turberville, Victoria McManus, Cody Baughman, and Bobby Bailey. 6 great grandchildren, nieces and nephews.